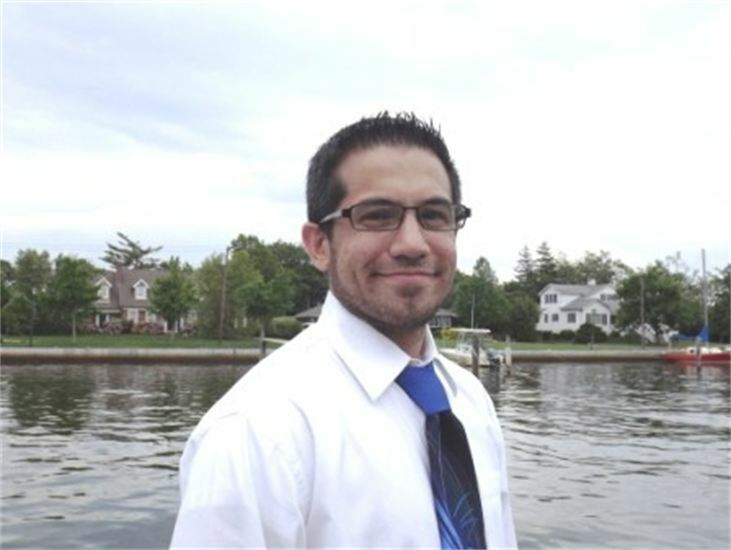 I provide individualized care to those I serve, striving to be well-informed about state-of-art techniques, ensuring to use evidence-based methods in providing the best services possible. I specialize in psychological and neuropsychological testing. Such evaluations may include testing for giftedness, the consequences of head injuries, dementia, learning disabilities, and ADHD. Testing results could be used when applying for testing accommodations on tests like the SATs, GREs, MCATs, and LSATs. I ensure to attend to aspects of cultural and linguistic diversity, which are essential in understanding you and the testing results. I work with both adults and children, and offer both morning and evening hours. Furthermore, I speak both English and Spanish. Like medical tests (e.g., x-rays and bloodwork), psychological and neuropsychological testing serves to best understand what is causing people’s problems. The results then facilitate developing stronger treatment plans, than if such testing was not used. For example, what may be considered a memory problem may actually be a visual or auditory processing problem that weakens one’s ability to attend to information, subsequently worsening one’s memorization of information. Neuropsychological testing refers to testing for cognitive functioning, such as attention, memory, and executive functioning. Psychological testing refers to testing for one’s mental health symptoms, such as one’s mood, behaviors, and personality functioning. Usually insurance companies pay for such testing, at times requiring authorization first. I am currently employed with the Department of Veterans Affairs and as an Adjunct Professor of Psychology at St. Francis College. I previously worked for the United States Federal Bureau of Prisons and NY State Office of Mental Health. I graduated from St. John's University, during which time I received clinical training at Bellevue Hospital Center (in the Neuropsychology Department), Creedmoor Psychiatric Center, Lorenzo Ponce Psychiatric Hospital (in Ecuador), St. John's University Center for Psychological Services, and Pilgrim Psychiatric Center. I also received postdoctoral education in forensic psychology from St. John’s University. 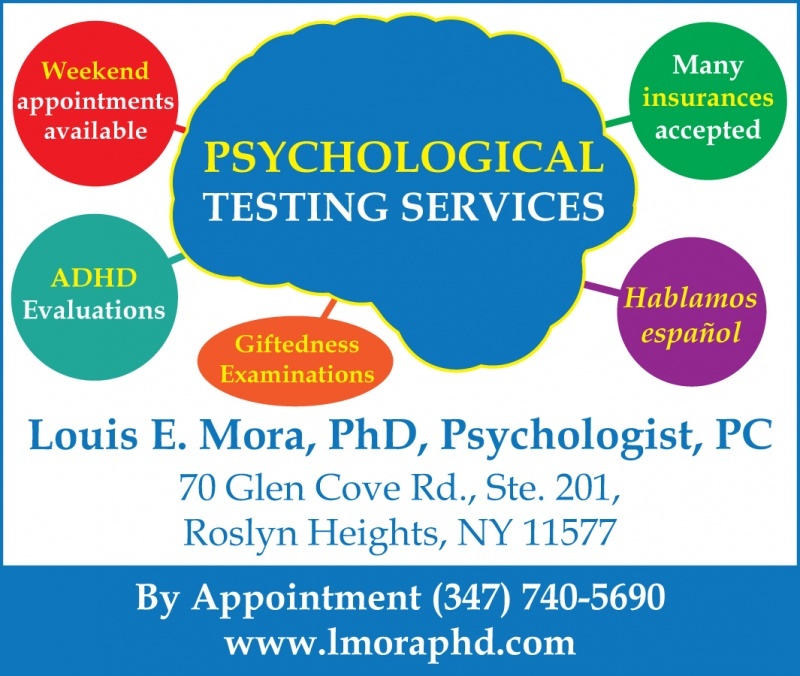 Contact Me About Louis E. Mora, Ph.D., Psychologist P.C.